Thanks to Compost Tea Lab for sharing some scientific research regarding how and why compost tea works. Malaysia's warm temperatures and wet climate create almost greenhouse like conditions that can be great for growing plants, but also great for culturing plant-disease causing fungi. Researchers from Malaysia's University of Technology wanted to determine what affect compost tea had on the growth of the leaf spot causing Grammothele lineata. The test plant was the Asian herb Melicope ptelefolia which is known for it's edible and medicinal qualities. Researchers used two types of teas in the experiment, both were aerated, one of which was supplemented with Molasses. The researchers then made several concentrations of the tea and dipped leaf leaves into it. The leaves were then sprayed with a solution that contained the Grammothele spores. The infected leaves were incubated for a week and then the severity of infection was documented. The leaves were also tested for the amount of naturally occurring plant defense chemicals present in their tissue. What they found was that both teas (with and without molasses) inhibited the growth of the fungal disease by up to 78%. The highest concentration (40% tea by volume) of molasses brewed tea was the most effective. The control leaf, which was sprayed with spores only, was completely infected. Moreover, the leaves that had tea applied to them produced more natural plant defense chemicals (Peroxidase and Polyphenol Oxidase). The tea boosted the plants own ability to fight off disease. This is an impressive new discovery in the compost tea realm, as most literature points to compost tea helping reduce infection through competitive exclusion. 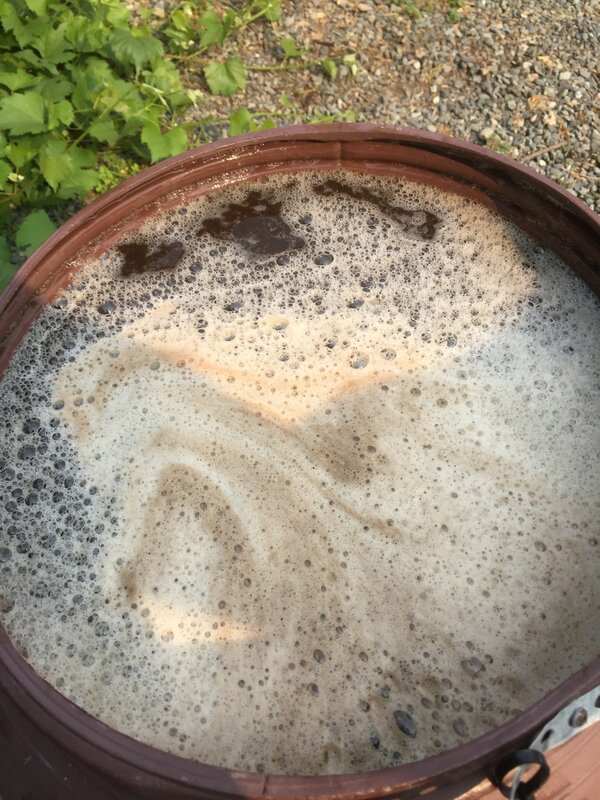 This is yet another reason to start using compost tea in your gardens and on your landscape. Thanks Malaysian scientists for furthering our understanding of why this living fertilizer is such a beneficial substance. A soluble liquid supplement that feeds beneficial microorganisms; an excellent source of humic and fulvic acids. While more expensive than other powdered humics, baseline has many benefits. First off, it is of the highest quality humus and will not create nutrient deficiencies, lockouts or other irregularities sometimes observed with powdered humics. Additionally, its liquid nature makes for rapid tank mixing, unlike other humic powders that get caked onto tank sidewalls and congeal into black clay like dots all over your equipment. Baseline is basically like plasma for your plants and is a key component to the health of mother plants or any plants that spend many months root bound in containers. Root bound plants can be continuously regenerated by weekly applications of baseline and other microbial products.